i'm guest posting over at gentri lee today. she has kindly offered me a spot as her blogger of the week. gentri is one of those bloggers that make you wish you could meet your online friends in real life. 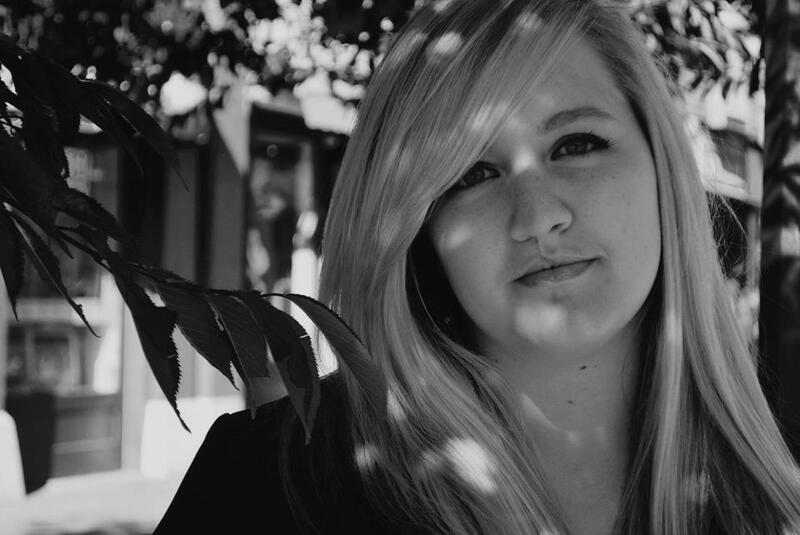 she blogs with enthusiasm and offers respect and passion to both her readers and other bloggers. if you are curious how i started blogging, or even why i do it at all, click here to see my guest post. Aw kaitlyn! That is the nicest thing ever! Thank you so so much! 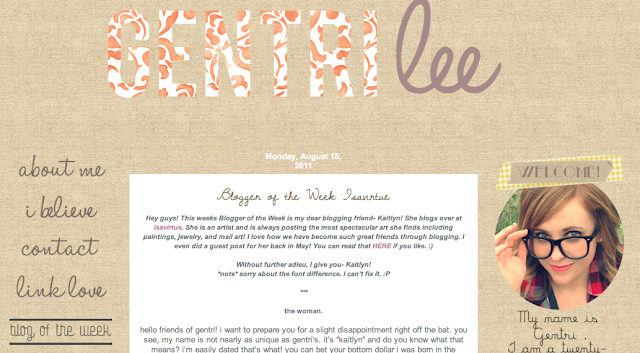 :) You deserve that blogger of the week spot!